Click below to access the District & School Improvement Plans for Edgecombe County Public Schools. We value your input. 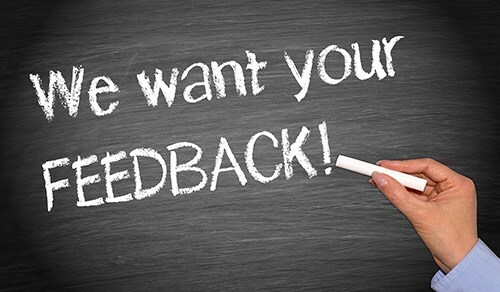 Please send comments, suggestions, or other feedback to sipfeedback@ecps.us.